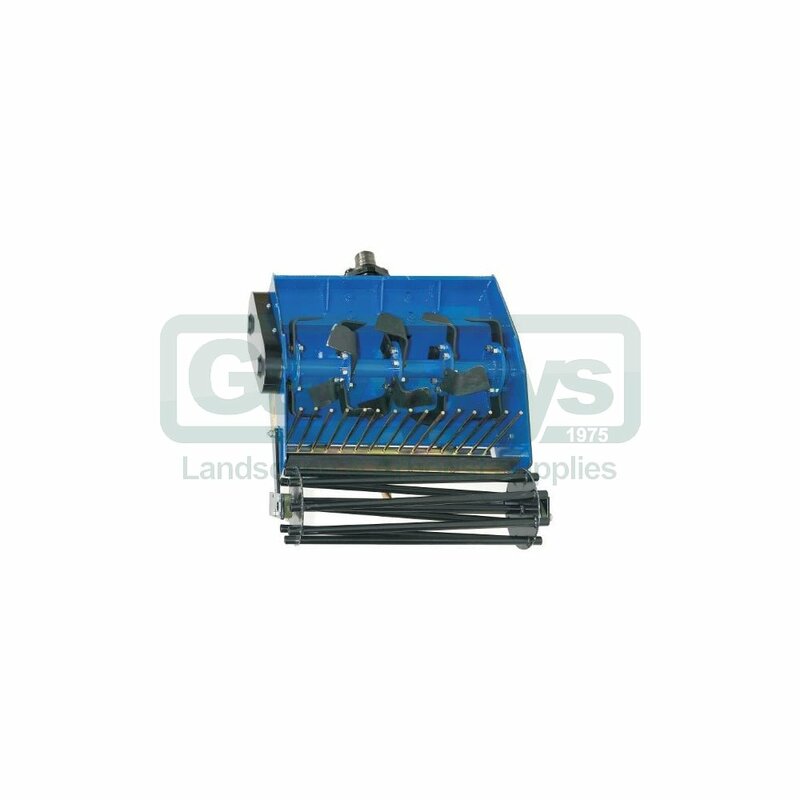 The stone burier has horizontal counter-rotating tines that mill the ground whilst vertical grading rods trap stones and debris, effectively allowing soil to bury it. 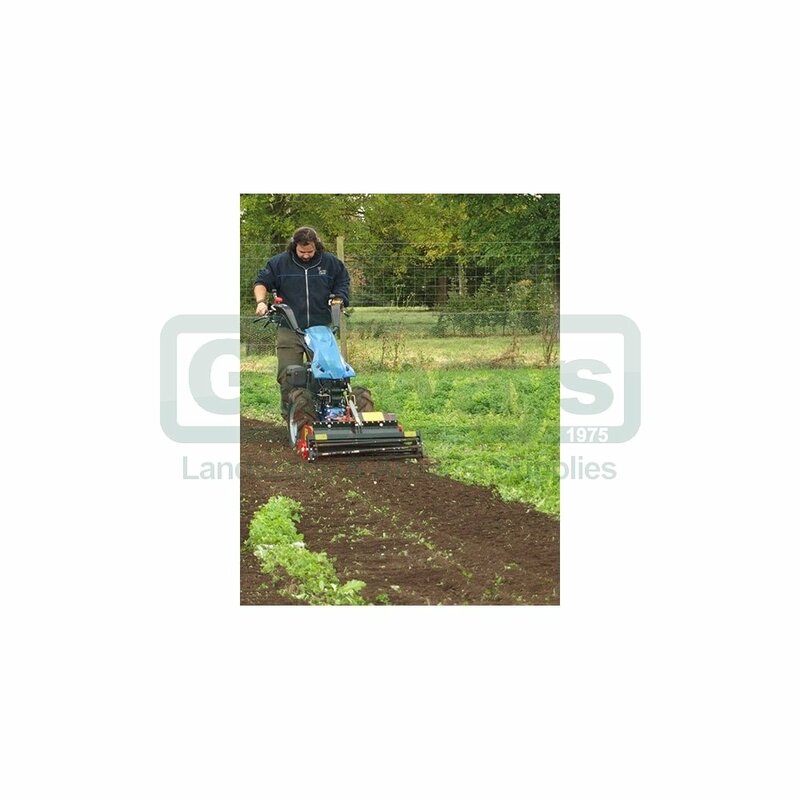 In a single pass the result is a fine level cultivated surface ready for turfing or seeding. 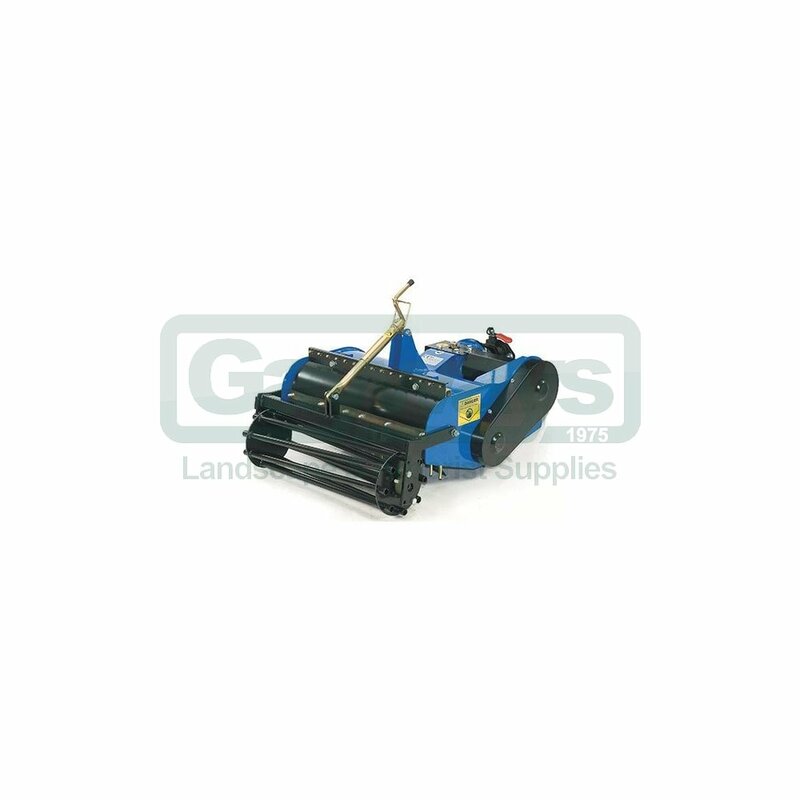 The digging depth can be easily adjusted from 2cm (1”) to 12cm (5”) by simply turning the lever located on top of the stone burier. 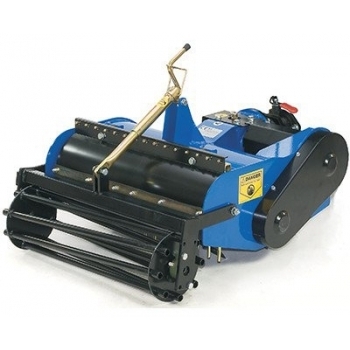 There is a choice of rear roller - a mesh roller which is best suited to dry conditions, or a cage roller for use in wet conditions. 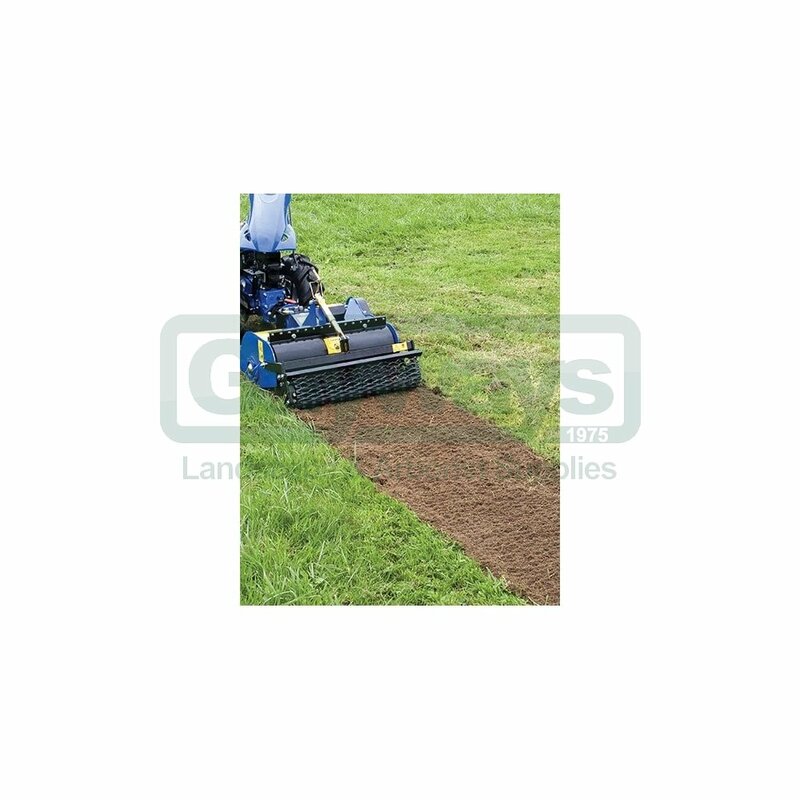 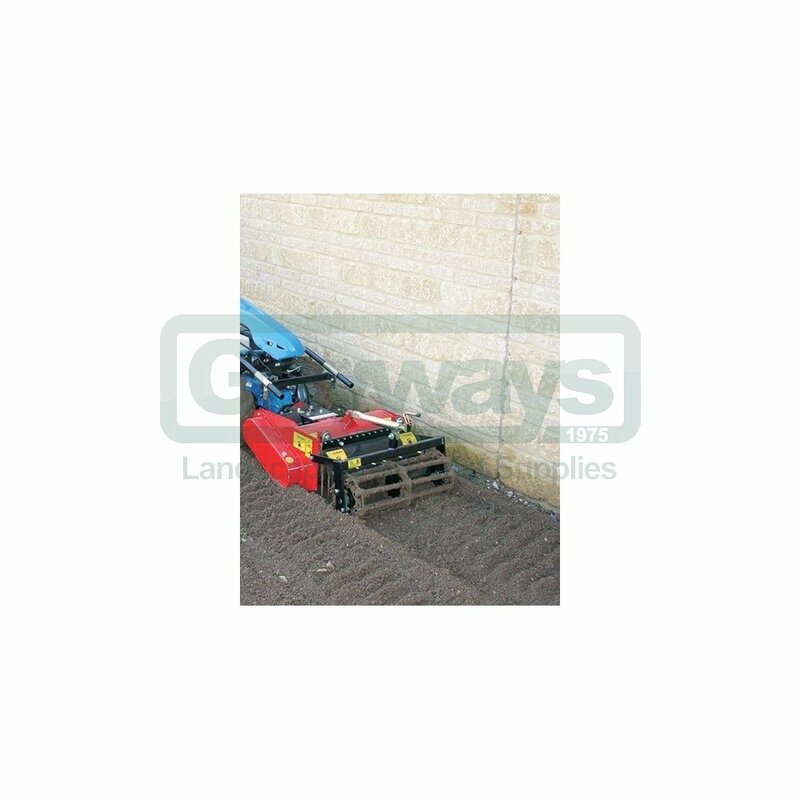 This is the ideal tool if you are working on ground that has lots of small items that need to be buried beneath the soil, such as gardens of newly built properties.